This design is an seven layer of reinforced concrete frame structure dormitory ;It includes two parts-architecture design and structure design.In the structure design,determine the structure design based on architecture first design.Select the right structure type.Precede structure arrangement and sizes of structure components to calculate. The 4th horizontal frame structure is designed in this design. 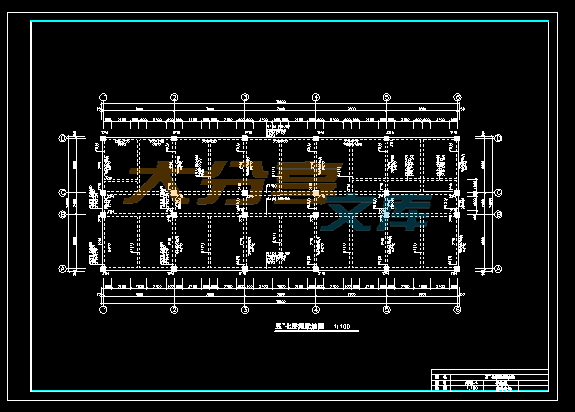 After determining the frame layouts, the standard values of loads acting on the structure are calculated firstly. Then the internal forces of the structure caused by vertical constant load and live load are calculated by Secondary bending moment distribution method. 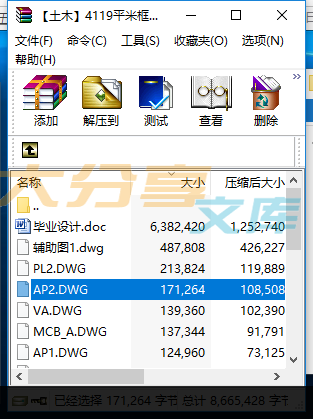 Then, the structural internal forces (moment, shear force and axial force).due to horizontal wind load is calculated by using a D value method. Secondly, the internal forces under various circumstances are combined. 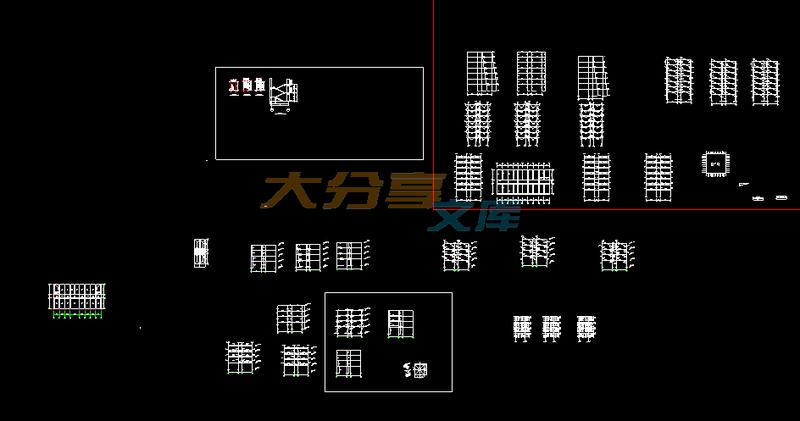 The security results are selected to calculate the reinforcement of frame beams and frame column. Then, the structure of the independent footing is designed. 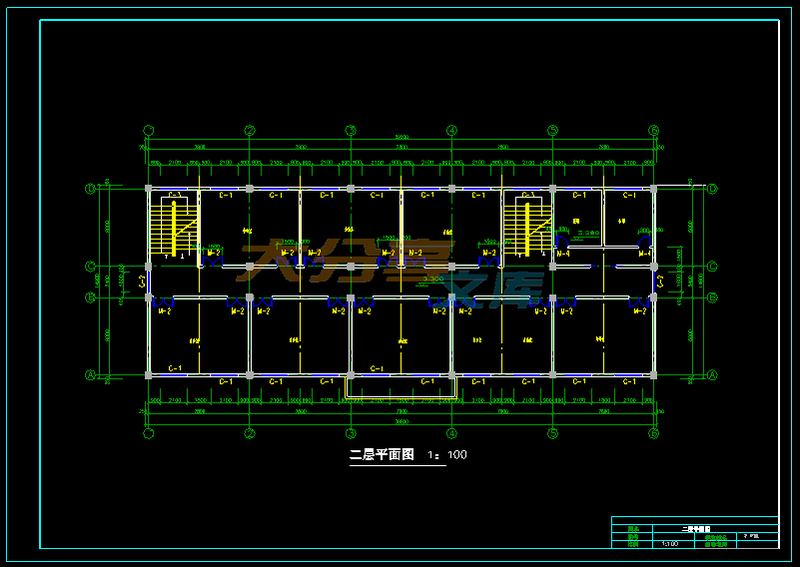 Finally, the shop drawing of the frame structure is drawn by PKPM and CAD software.